Download CanoScan Lide 120 scanner driver for windows and macintosh. 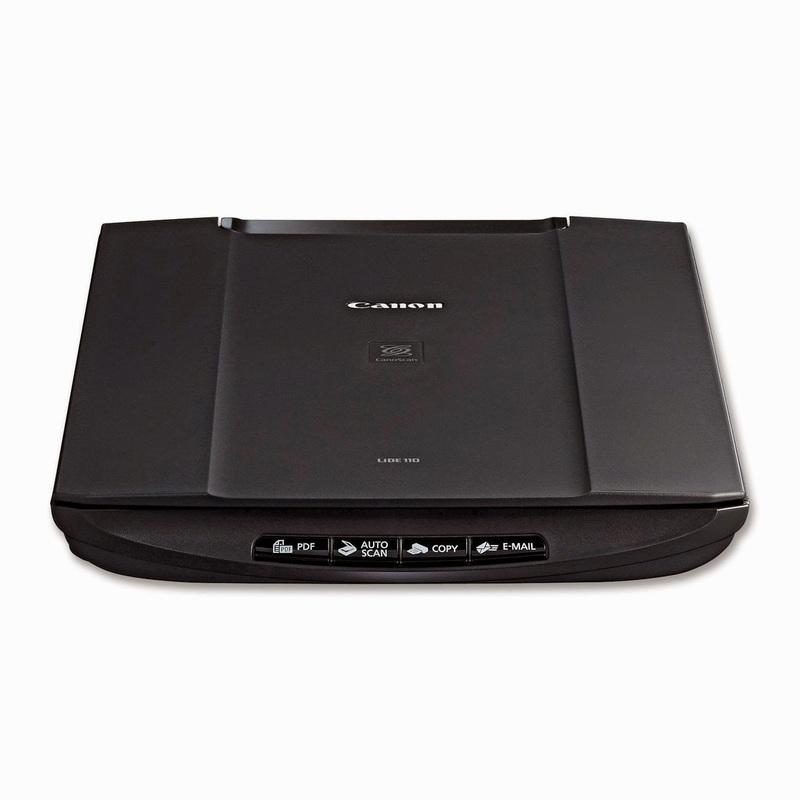 The canon canoscan lide 120 offers high quality photo scans and excellent image quality for photos.The LiDE120 scanner provides a maximum optical resolution of 2400 x 4800 dpi2 for dazzling scans of both photos and documents. The Auto Document Fix feature automatically produces beautiful scans with advanced image analysis and area-by-area data correction. Canon4driver.com provides full feature software and driver for canon canoscan lide 120 . Select the driver that compatible with your operating system.